Nothing compares to the joy of being surrounded by your very own home, where everything is new, personal and yours. 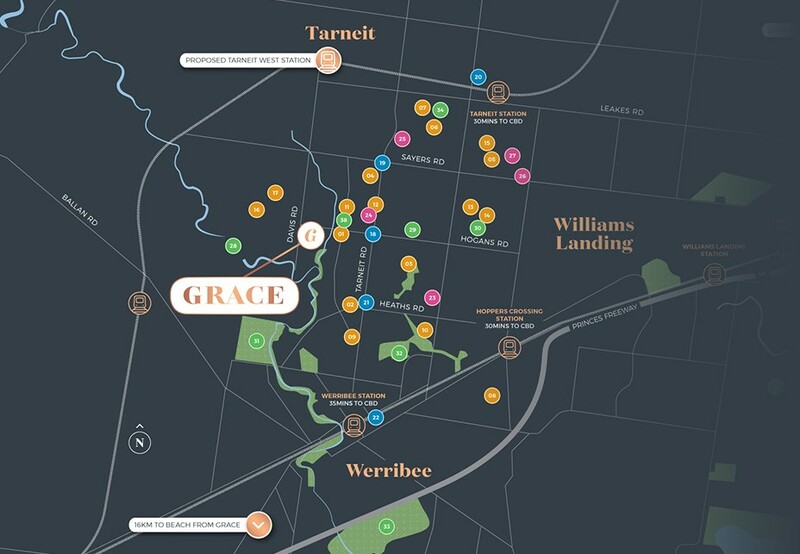 Grace is more than just a place to live, it’s your very own piece of Melbourne to call ‘home’. 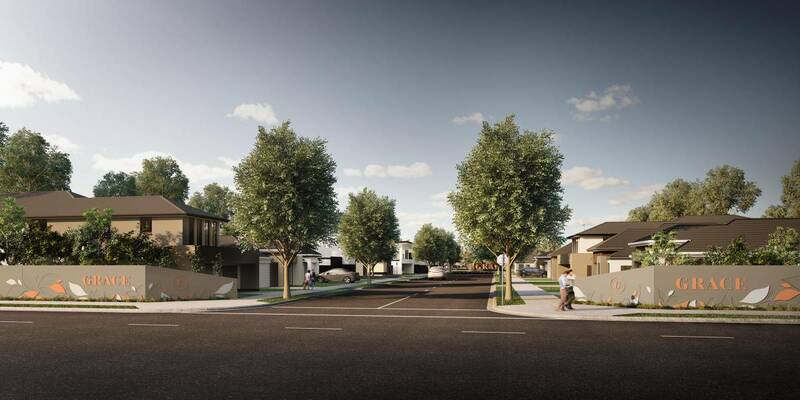 Located in Melbourne’s flourishing western growth precinct, Grace blends peaceful surroundings with desirable urban connectivity. A wide range of lot sizes and aspects allow for homes in a host of designs and sizes, from low maintenance courtyard cottages to grand family villas in their own garden surrounds. 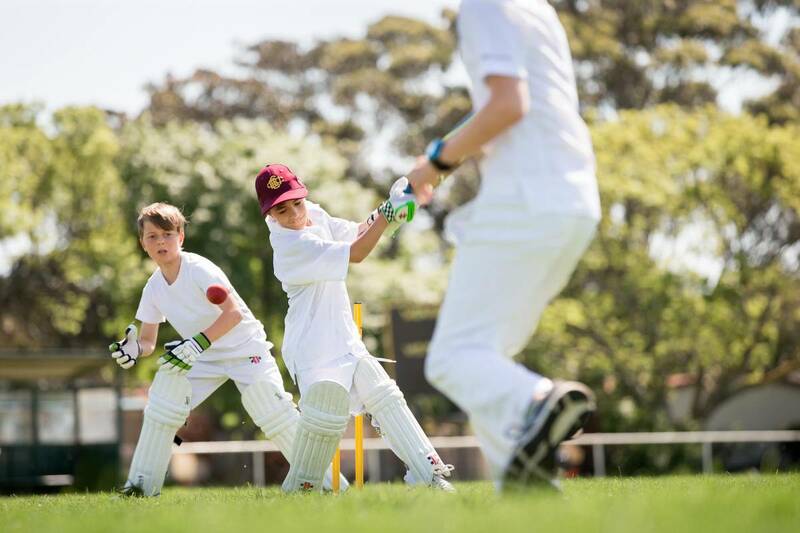 Stay connected to the local community and all the latest news from Grace. Our Sales Office is now closed.